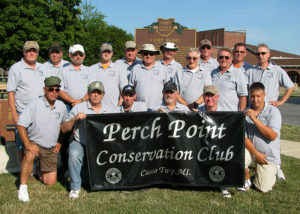 Each state has a CMP Affiliated State Association. The State Associations may apply for the M1 Garand Fund Program (see information below). 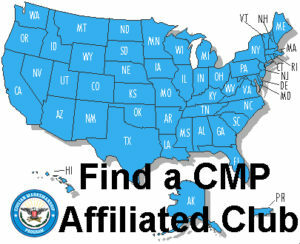 Click here for a list of CMP State Associations. If you have any questions please contact Mike at [email protected] or 419-635-2141 ext. 753. 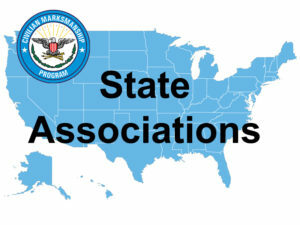 In order for the CMP to monitor affiliated club compliance with standards and regulations, all affiliates must complete an annual State Association Renewal and Activity Report to renew their affiliation. 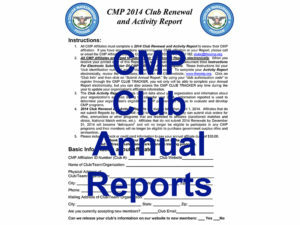 CMP-affiliated State Associations are urged to submit their annual reports electronically by April 1 each year. Download a printable 2019 State Association Annual Report. OR FILLABLE 2019 Annual Report Form. Annual Reports are due April 1st. 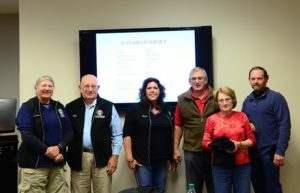 The Civilian Marksmanship Program is pleased to announce a program designed to assist State Associations in their fund development efforts. To that end, one (1) M1 Garand rifle will be set aside for each CMP affiliated State Association. 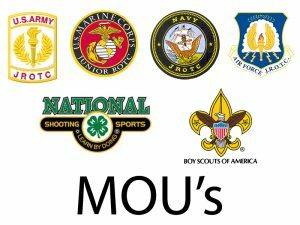 Funds generated from this effort shall be used exclusively for junior marksmanship training programs which may include sending junior teams to State, Regional and National Championships. The rifle may be raffled, auctioned off, or used as a prize in a marksmanship competition where funds for junior shooting are raised. 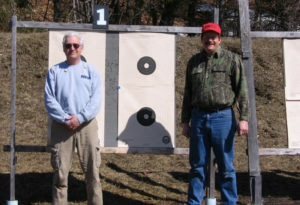 The funds may be used for State Association sponsored marksmanship programs that benefit junior shooting only, including travel expenses incurred in traveling to participate in matches. The cost of the CMP M1 rifle has been reduced to $200 for this particular program only. Winners must comply with existing CMP rules that apply to the sale of M1 rifles. Winners must, therefore, be notified that if they win, they must go through the standard background check. This process ensures that the CMP M1 sales program is not compromised. If a winners is, for whatever reason, rejected during the background check process a letter will be sent to the winner and the State Association advising of the situation. Send a letter to the Affiliate Relations Department advising them that a fundraiser will be conducted. Please provide approximate dates of the event so that we can have a rifle ready for issue. 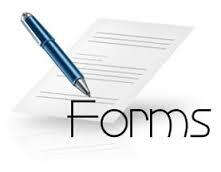 Upon completion of the event please send a letter providing the name of the winner. Please include payment in the amount of $200. CMP will send an application packet to the winner advising them to complete and return the application. Once the event is complete, an "after action report" is required providing specifics as to how much money was collected, costs incurred, and what programs will be supported (how the money will be spent). Report is due at the same time as payment is made. The rifle application will not be processed unless the after action report has been submitted.